This marvelous mantis was spotted on the caper bush in my garden, where he lived for a couple of weeks. I would check on him whenever I went outside and one day I was lucky enough to catch him eating dinner! You can see more photos of him at my Project Noah spotting, which I am pleased to announce was selected as National Geographic’s “Spotting of the Week”! And this is only one type of mantis that I’ve spotted recently. 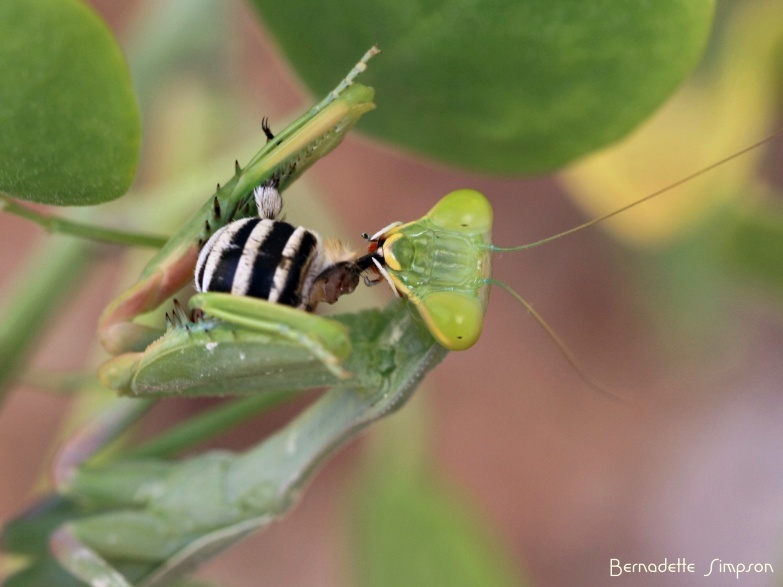 Interested in seeing the other mantises? Search my collection of spottings here on Project Noah. 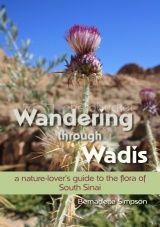 My favorite one is a Thistle Mantis eating a butterfly! 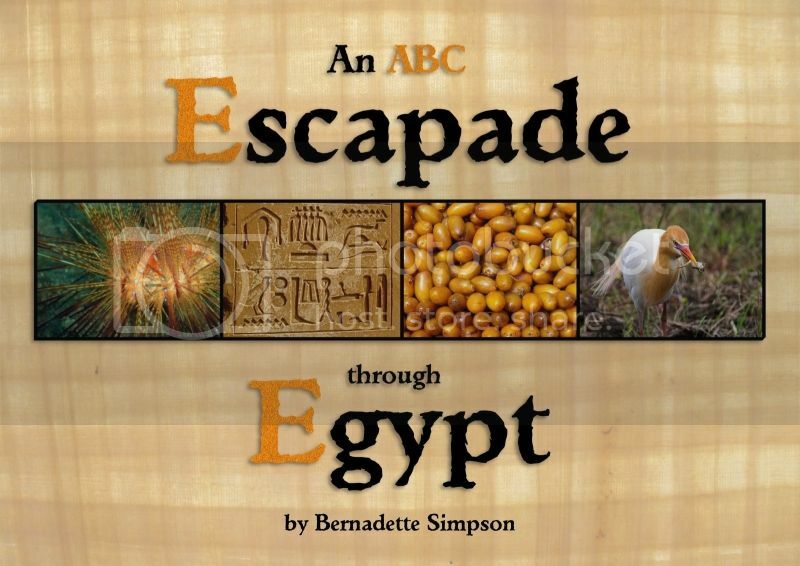 As an aside, I’d like to announce that my book, An ABC Escapade through Egypt, is on sale for only $9.99 on Amazon.com for the summer months of June and July!